Sanju’s Trailer Is Out And Ranbir Kapoor Has Already Left Us Impressed!-Watch Video INSIDE! The much-awaited trailer of the film ‘Sanju’ is finally out and we just can’t stop gushing over Ranbir Kapoor already. 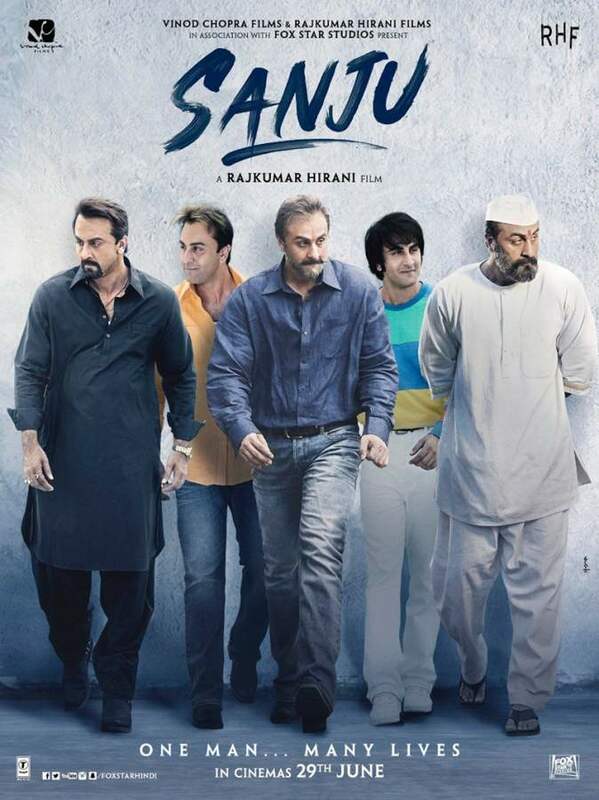 Helmed by ace filmmaker Rajkumar Hirani, Sanju is a biopic on actor Sanjay Dutt and depicts moments of ecstasy and agony in his life – from his debut in the film industry to his jail term due to him pleading guilty under the Arms Act in the 1993 Blasts case. While we are all quite aware of Hirani’s magical direction, but what came as a surprise was to see Ranbir Kapoor step into the heavy shoes of Sanjay Dutt in the film. Be it copying Sanjay’s looks or his body-language and dialogue delivery style, Ranbir can be seen doing it all in the trailer and that too with perfection. If you haven’t seen the trailer yet, you are surely missing on something big. How did you like the trailer? 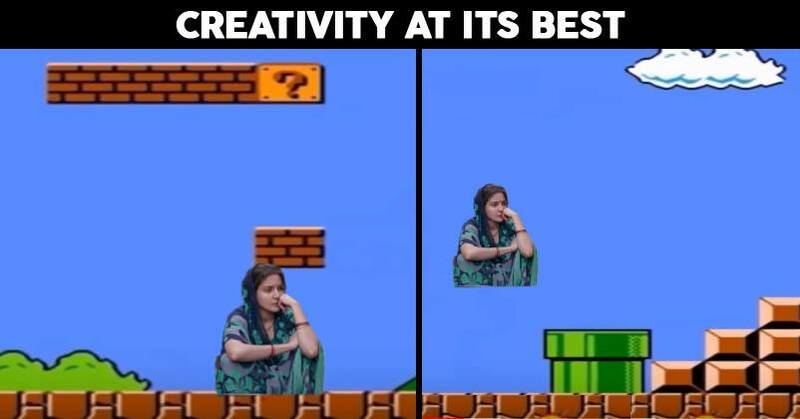 Tell us in the comment section. Apart from Ranbir Kapoor, the film also stars Anushka Sharma, Sonam Kapoor, Dia Mirza, Boman Irani, Vicky Kaushal, Karishma Tanna and Jim Sarbh, in pivotal roles. The film is all set to hit the theatres on June 29, 2018. Sheena Bajaj Is Giving Major Post Wedding Bride Goals With Swag. Previous story Location Of These 5 Bollywood Movies Is Not Real..See Inside.